District Administration Kurukshetra is managing the content of the website. Though all efforts have been made to ensure the accuracy and currency of the content on this website, the same should not be construed as a statement of law or used for any legal purposes. 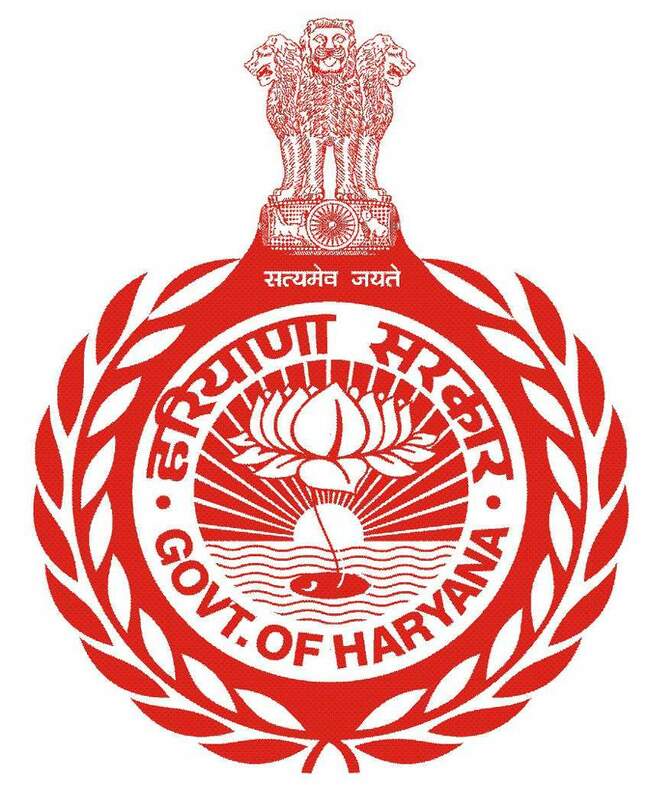 In no event will the Kurukshetra district be liable for any expense, loss or damage including, without limitation, indirect or consequential loss or damage, or any expense, loss or damage whatsoever arising from use, or loss of use, of data, arising out of or in connection with the use of this Portal. Links to other websites that have been included on this Portal are provided for public convenience only. We cannot guarantee the availability of such linked pages at all times. These terms and conditions shall be governed by and construed in accordance with the Indian Laws. Any dispute arising under these terms and conditions shall be subject to the exclusive jurisdiction of the courts of India.